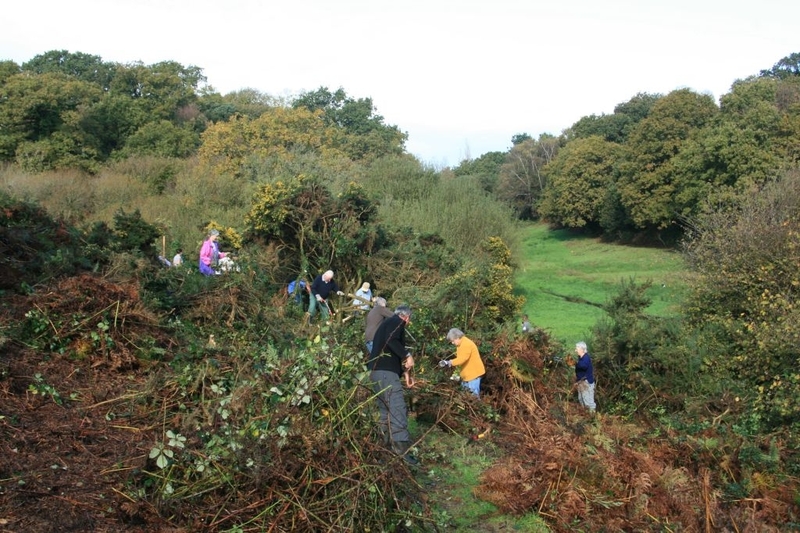 Volunteers make a huge difference to the amount of work that can be achieved for the benefit of our Island’s habitats and wildlife. Your contribution is really valued. 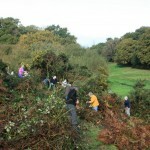 Do you want to try conservation volunteering? 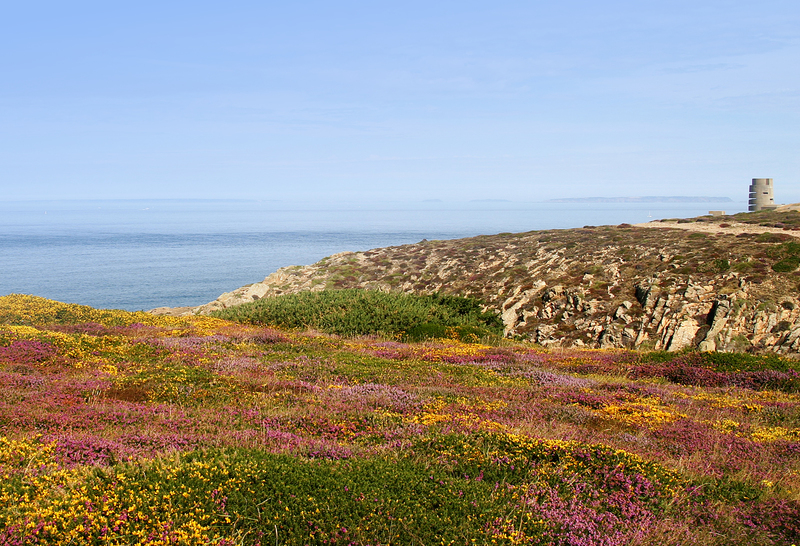 Several mornings throughout the year you can help the Jersey Conservation Volunteers (JCV) to look after the wildlife and habitats of Jersey on National Trust and States of Jersey land. Everyone is welcome. Just turn up at 10.30am wearing appropriate clothing and footwear, and bring gardening gloves if you have them. There will be light refreshments served after your hard morning’s work, which usually finishes at 1pm. Please be aware that the above programme of events may be subject to change, but this page will be updated regularly. This entry was posted in Blog, Events, Top News by Glyn Young. Bookmark the permalink.